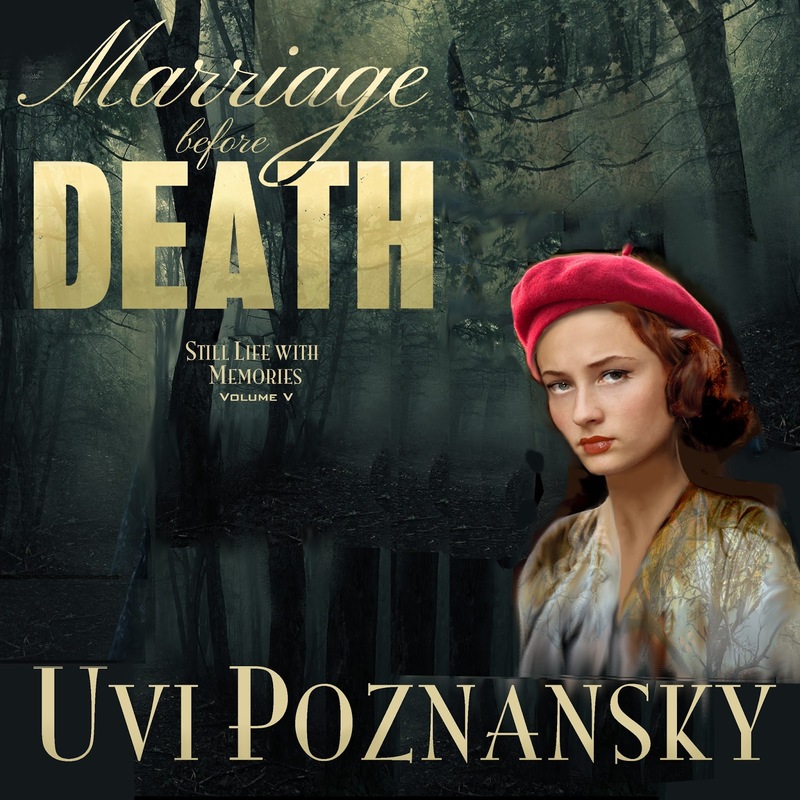 My audiobook of my WWII spy thriller Marriage before Death, narrated by Don Warrick, is volume V of my series, Still Life with Memories. In designing the cover I was inspired by Lenny’s impression of the girl with the red beret: “a slender girl whose hair was covered. It was tucked into a red beret, which was tilted, a bit whimsically, over her head.” Because this cover depicts a later scene in the story, some of her hair has slinked out of her beret.